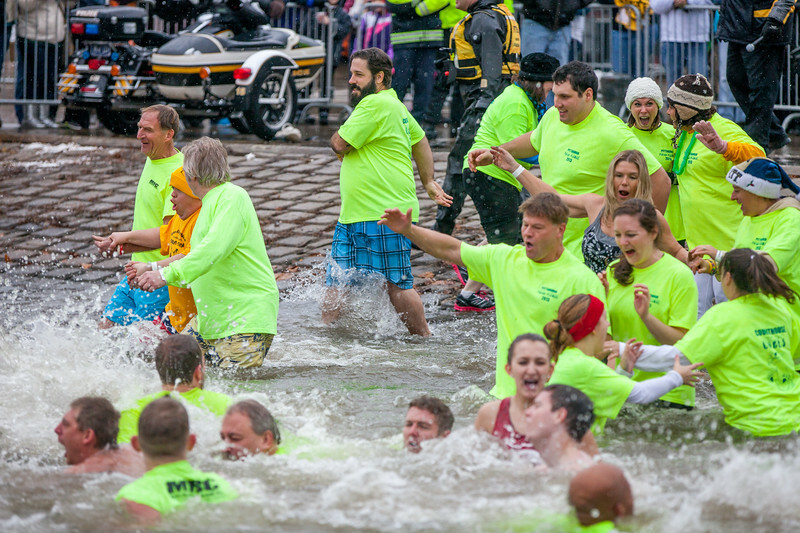 Congratulations on making it through the plunge and thank you for supporting the Special Olympics of Pennsylvania! 100% of proceeds from purchased products to benefit Special Olympics of PA. Purchased products will not have the graphic at the bottom of the image.